Anything that makes wedding planning easier on a soon-to-be bride is a definite win! This includes picking out the perfect engagement ring. It’s something you’ll wear every day of your life – it has to be one you are just as in love with as you are your soon-to-be groom! Brides who need a little extra help are going to love this post. There are many brides who find themselves in a tough place because they already have the setting for their engagement ring. It might have been passed down from a family member, or it could be that the bride found her dream setting and just needs to fill it. 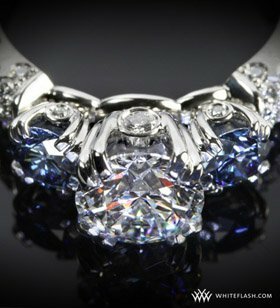 Through this service, brides can find the perfect certified diamond to fit their lovely setting. 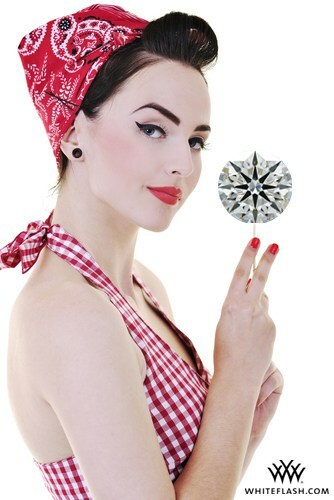 It’s incredibly easy to find the perfect diamond, because the search filters include criteria like shape, diamond size and budget. Speaking of budgets, there’s something for brides and grooms of every budget, so you don’t have to settle for a diamond you’re not going to be happy with. 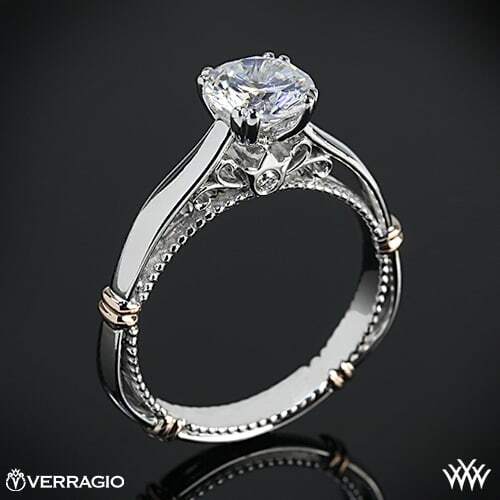 If you don’t already have the setting, the service offers up a variety of high quality designers, including Verragio, Ritani, Vatche and more. 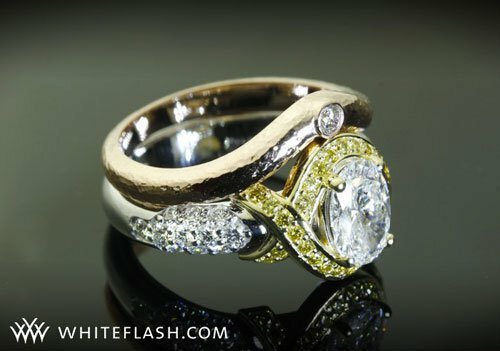 You can choose something that will really stand out, because the line of unique designer engagement rings is top notch. Choose unique engagement ring settings, every cut imaginable, and diamonds flanked or surrounded by precious gemstones. This is truly the opportunity to find a ring that speaks to you; something that stands out from the typical and boring engagement rings you see on a ton of future brides’ fingers. 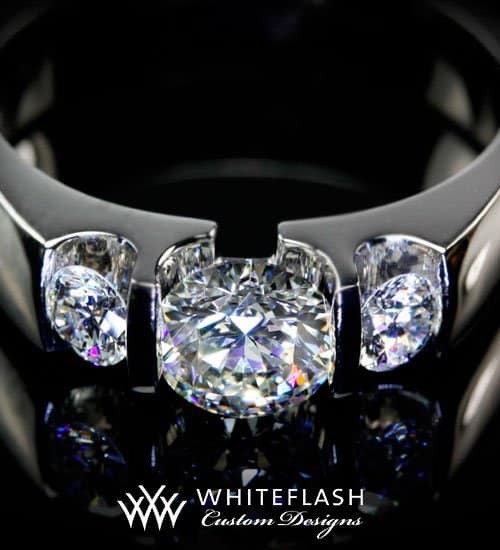 If you know what you want but you can’t find a ring that fits the dream ring in your mind, Whiteflash can custom design a ring that fits you perfectly. Men who have the perfect design in mind for their future wives can go through the easy process with a qualified jeweler to ensure that their lucky lady gets exactly what she deserves. The website offers a custom design ring form that you can use to get your ideas on paper, and then an artist will bring your dream to life. Whiteflash provides everything a couple needs when choosing an engagement ring, and will ensure that it’s nothing less than exceptional. That can sure make life easier for a soon-to-be bride!